The delightful baby bear of the original Flatout Bear. Surely an Australian icon by now, the Flatout Bear Baby is a must-have for every new baby. No baby alive can resist his charms or his luxuriously soft coat which is made from pure, natural 100% Australian lambskin. The Flatout Bear baby is a guaranteed winner for every new baby, and Mum alike. A favourite to many celebrities including Sarah Jessica Parker, Paris Hilton, Hugh Jackman,Tom Cruise, Brooke Shields, Jennifer Garner & our very own Princess Mary of Denmark, he is certainly a luxury baby gift to be treasured. He even has a little sewn-in tag to write your phone number on, so he'll hopefully be around for years to come. 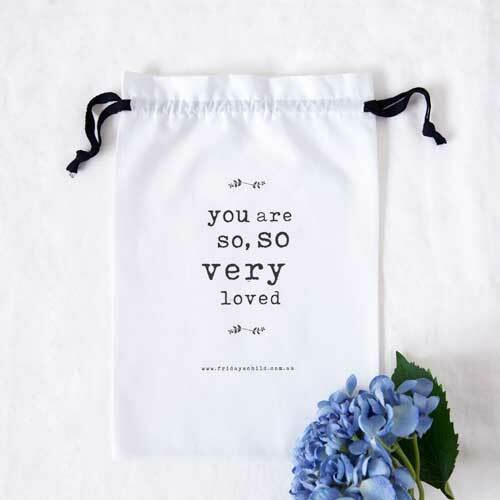 As a special touch, all of our baby gifts come ready-to-gift in a calico drawstring gift bag. ECO-FRIENDLY GIFT: French brand, Petilou by Le Toy Van 3 piece chunky puzzle Made with sus..
FIRST WALKERS, DETAILS: pink suede hand made velcro fastening decorative buckle ..